Branding is crucial for your company because it is the visual identity of your business and, done properly, gives your business not just a name, but a voice and encourages consumer awareness about your business. First, let’s understand what brand building is and then let’s learn the strategies to enhance the identity of your brand. Free Bonus Download: Don’t reinvent the wheel – learn valuable lessons from the web’s leading SEO and link building expert! Click here to download it for free right now! Brand building is the process of generating awareness and promotion of the services of a company through direct advertising campaigns or through sponsorship. Brand building strategies bring consumers closer to the brand and provide value for them so that they can know, feel and experience the brand. Digital marketers have a big responsibility on their shoulders – promotion of a business – and must take every step to convert that business into a brand so that leads will follow. They work closely with the designing, offline marketing and social media departments. If they collaborate and work simultaneously towards promoting the brand, the business is bound to be successful. 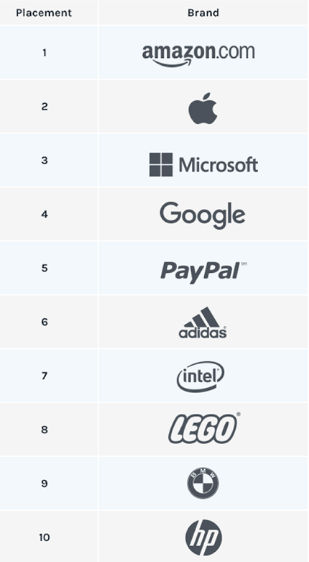 Are higher rankings of any value if people don’t recognize your brand? Do people mention the brand you are promoting along with the major competitors? Are you promoting keywords in the domain name or promoting a brand? Are people searching for the brand name on Google? I’m sure you’ve figured out the real reason I’m asking you these questions. You can’t be successful with your digital marketing goals unless you convert a business into a brand. Google loves brands because they deliver a promise that they make to their customers. Ideally, a brand offers exceptional customer service, provides awesome product quality, has a website that is fast to load and there are few experiences of customer dissatisfaction. Brand growth starts with a strong foundation, so the first step is to make your brand roots strong. 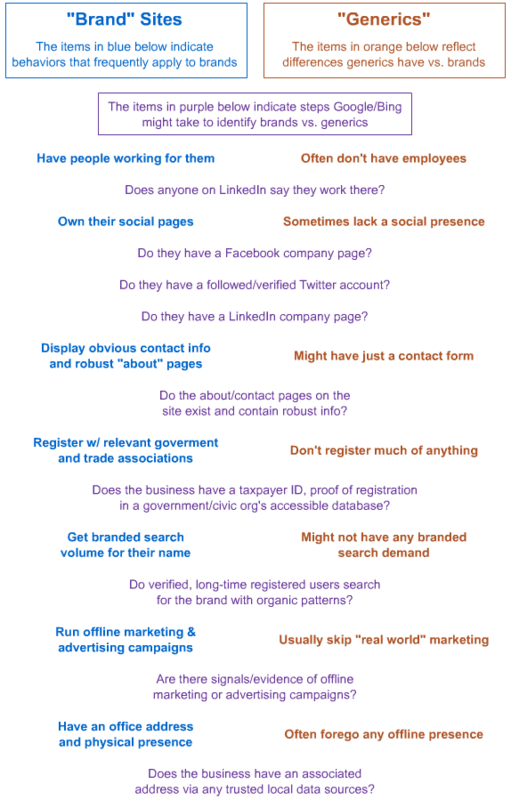 As a digital marketer, you need to follow the below checklist to identify if your business is on the right track. What is the promise that the business is making to the customer? 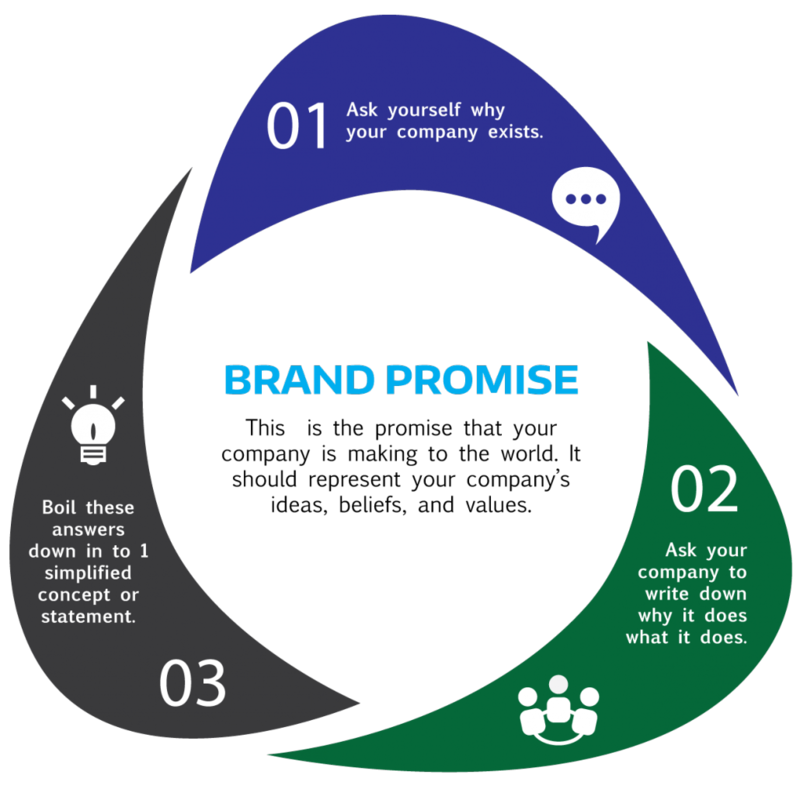 Promise is the expectation the customer has of the business, so put yourself in the shoes of your customer and try to evaluate the brand promise from that point of view before you start to market your product or service. Is the logo unique and memorable? Color increases brand recognition by up to 80% – which means that your brand must have a colorful, powerful and memorable logo. The colors used in your logo should be different than your competitors. Do you have a better understanding of the brand equity? Study your competitors and analyze all the current marketing materials. This will help you to align your goals in the right direction. 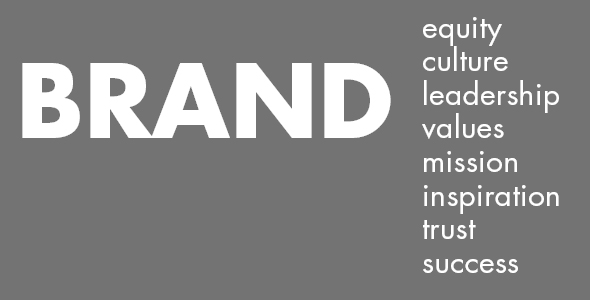 There can be no brand/consumer relationship without trust. We are living in an era where people don’t trust businesses easily, so techniques like publicity in which the company boasts of its own achievements doesn’t work as well as it used to. 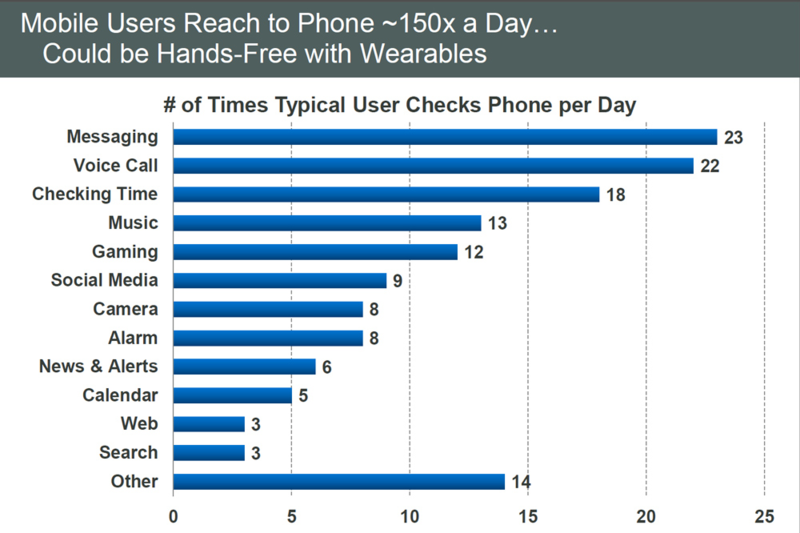 Instead, Millennials trust peers (social proof) and you need to find new ways to gain the trust of people. Do not mislead people with false advertisements. Always be authentic to the brand’s mission. Find ways to bring value to your target audience. Create infographics, short videos or other content pieces that educate people. If you are constantly offering value, then consumers will surely remember you. Believe in doing rather than telling. Do not just tell the customer why you are the best; show them. Make your customers believe that you really care for them and your prospects wish that they were your customer. Do not send mass emails to people whom you don’t know. Good brands never do that. Instead, find email address with the help of tools like Voila Norbert and enrich your email lists with valuable data like current job title and location of the person you are emailing. Follow the three elements of consumer trust: promise, competence and integrity. Customer service is extremely crucial for the success of brands. Make sure that customer support is always available, via phone, email and live chat. A leader is recognized by the tone of what he or she is saying, and not just their actions. If you want to become a leader in your niche, then you need to decide on the tone of your brand voice. Analyze your competitors’ voice to study what makes them stand out and figure out how to differentiate your tone from theirs. Listen to the tone of your customers and try to mimic it in your brand voice. If your audience likes casual conversation and you are too formal, then you might want to rethink your tone. Your brand voice must inspire people to take actions. Let the brand voice evolve gradually. You can’t have a perfect brand voice right from the start! Give time and let your brand voice evolve slowly. Client Briefing – Conduct surveys with your audience about their needs and likes. Group Brainstorm – Two heads really is better than one. Take part in regular brainstorming sessions with people from different departments in your company to eliminate unnecessary aspects or your service, product or brand statements and add what matters most. Then allow everyone to vote on their top three favorite ideas. Ideation Scoring – The brainstorming step is all about being free to allow the creative juices flow. In this step, you’ll score the top ideas that were voted on by everyone and include those in the content creation phase. Client Feedback – Finally, gather feedback from your audience to see if the content you’ve provided is up to their expectations. Co-branding is an integral part of strategic marketing and one of the easiest ways to earn brand recognition is to partner with companies that can generate awareness and leads. An influencer is a brand in itself. With the help of influencer marketing platforms, you can partner with micro-influencers to get that much-needed brand awareness for extra publicity. You can also consider a partnership with other brands that might not provide direct leads but may serve to generate awareness for your brand. These are the hardest to get but can help to generate direct leads and revenue. The best example of this type of partnership is between Pottery Barn and Sherwin-Williams. Pottery Barn displayed a banner on their site that helped customers easily select paint colors from Sherwin Williams that matched their furniture styles. Analyze and list down the different types of partners you can have for the brand. For a digital marketer, obtaining partnerships with influencers and lead partners should be a must. The most overlooked part of any marketing campaign is the optimization of the brand. There is no doubt that Google prefers to rank brands in the search results because they provide a better user experience. Nurture your loyal social media following. Big brands are present across each of the social platforms like Facebook, Twitter, Instagram, LinkedIn, Google Plus and Pinterest. Most brands have a lot of loyal followers on every social platform, so a complete brand profile and proper engagement is extremely necessary for the ultimate brand exposure. Having an active social media presence and a loyal social following helps send indirect signals to Google that your business has escalated to a brand. 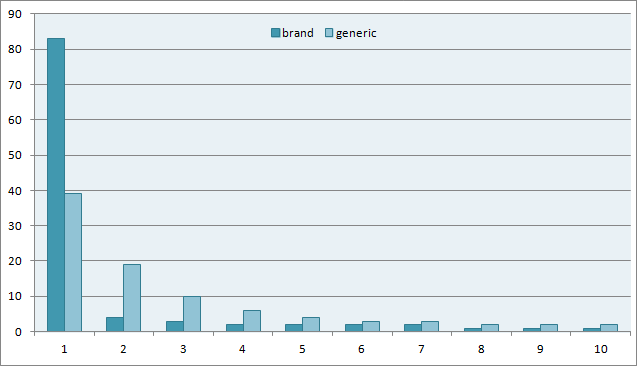 Try to generate a lot of brand related searches. 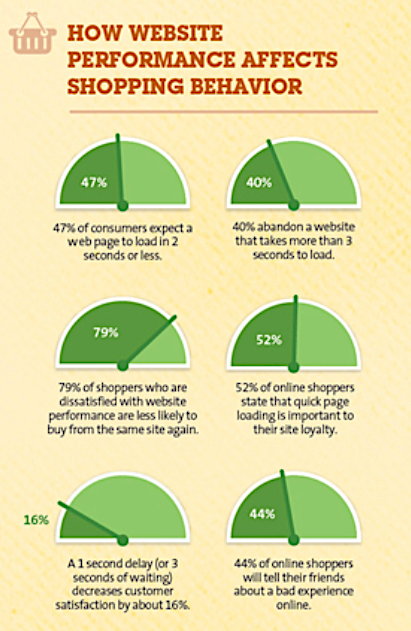 Make sure your website provides an awesome user experience. Optimize your site for Answer Box. 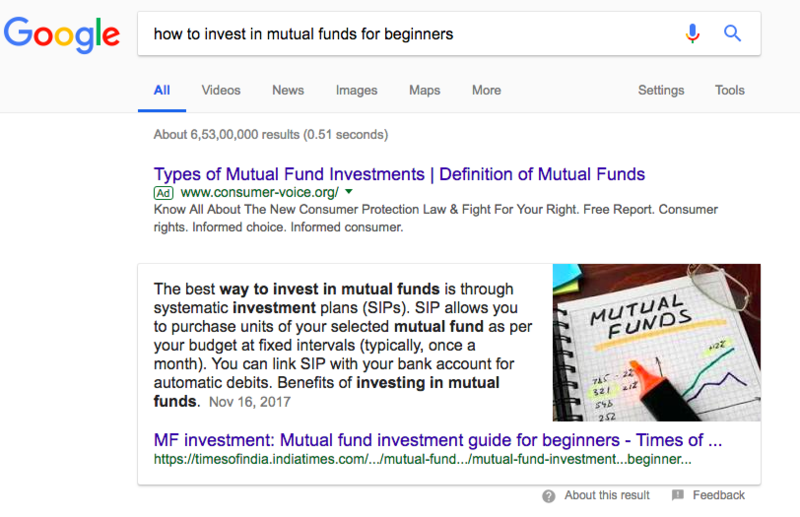 Get your content featured on Google Answer Boxes (read up on the difference between a featured snippet and an answer box). People trust the business that gets ranked in the answer boxes, so this is a great way to generate much-needed brand awareness. Complete and optimize your NAP. Schema markup is “semantic vocabulary of tags (or microdata) that you can add to your HTML to improve the way search engines read and represent your page in SERPs.” It properly defines every entity in your web pages so that it becomes easier for search engines to extract information out of the data. 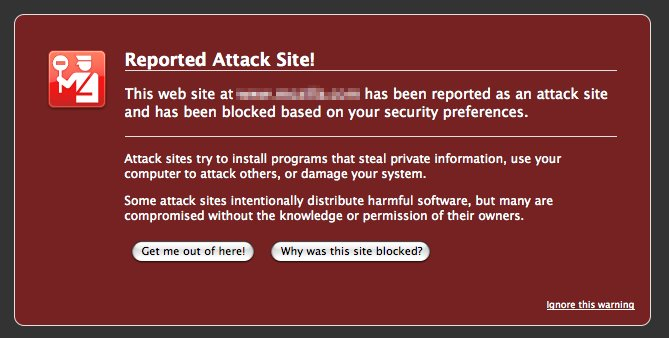 Brands often have a large number of links pointing to them from high-authority sites which non-branded sites fail to achieve. Moreover, using branded anchor text and avoiding keywords in the anchor text is another way to build brand value. Always remember that your job as a digital marketer is to enhance the brand value of the business you are promoting and to generate a constant flow of leads along with goodwill.A brand is loved by both the search engines and the people, so make use of the above techniques and take every step to convert a business into a brand. Joydeep Bhattacharya is a digital marketing evangelist and author of the popular SEO blog SEOsandwitch.com. He has been in the Internet marketing industry for the past eight years and has helped numerous brands improve their presence online, including SEMrush, Hubspot, Ahrefs and Wired. Find him on Twitter @seoforu.